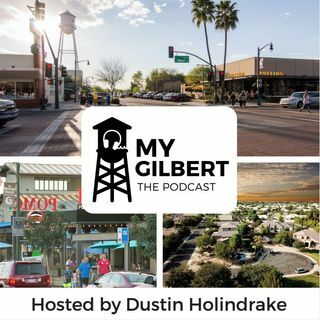 My Gilbert is the podcast dedicated to the amazing community of Gilbert, AZ. We interview movers and shakers, business owners, government employees, influencers and dive deep into the topics that matter to the community and meet the people that make it great! Explícito EP01 - Myesha Barbieto, Owner & Founder of Emergency IV!